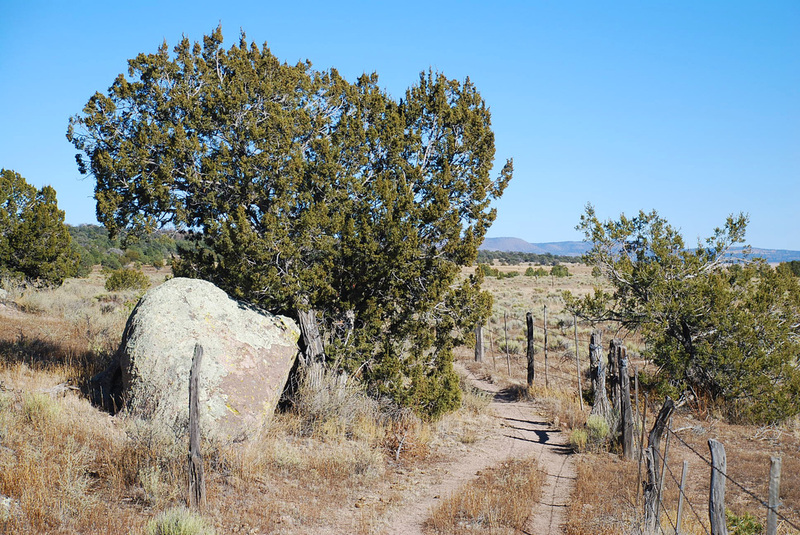 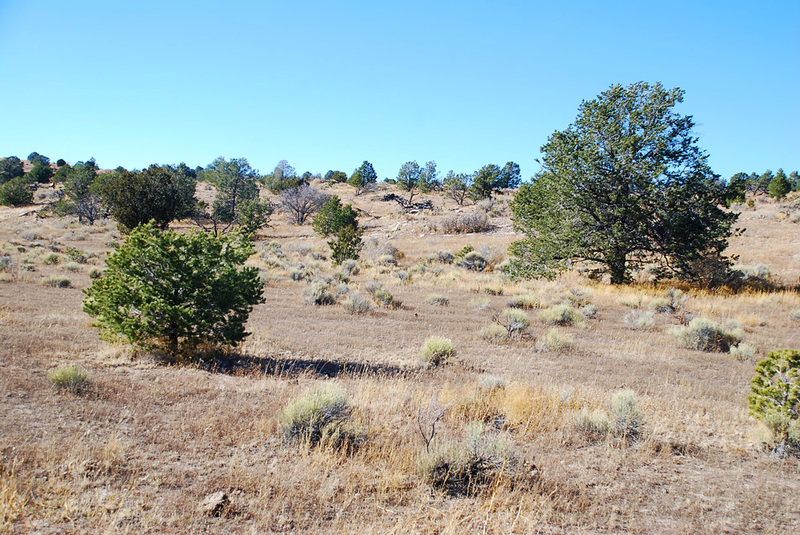 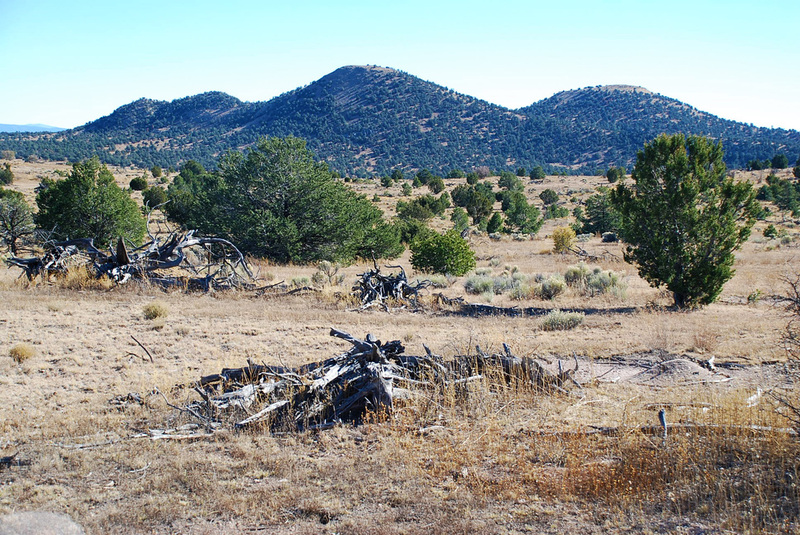 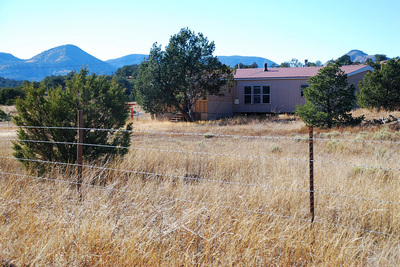 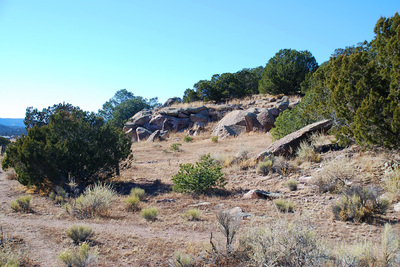 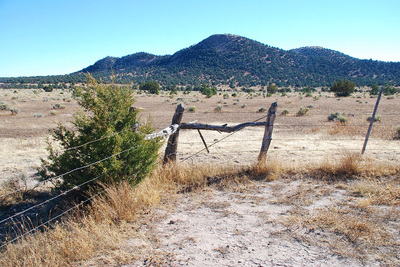 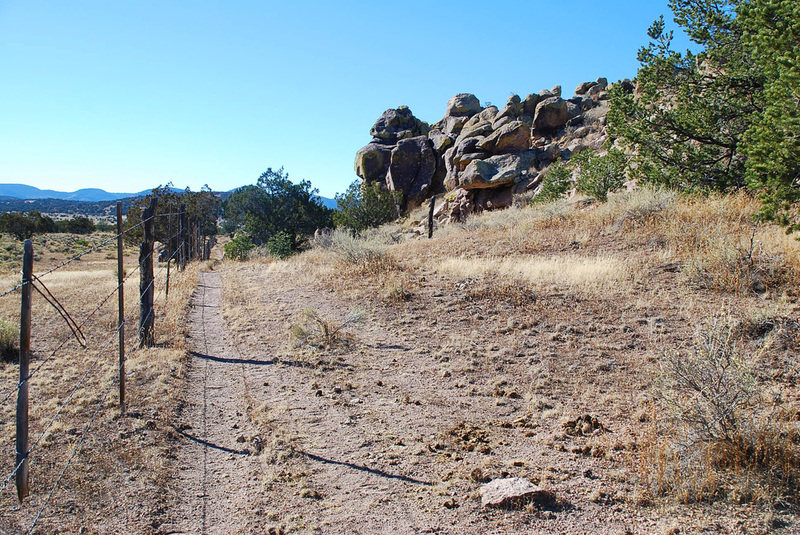 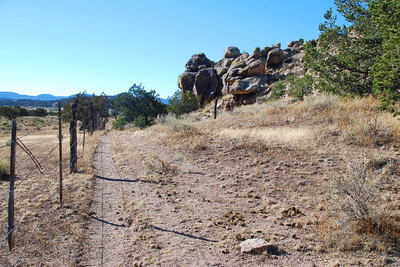 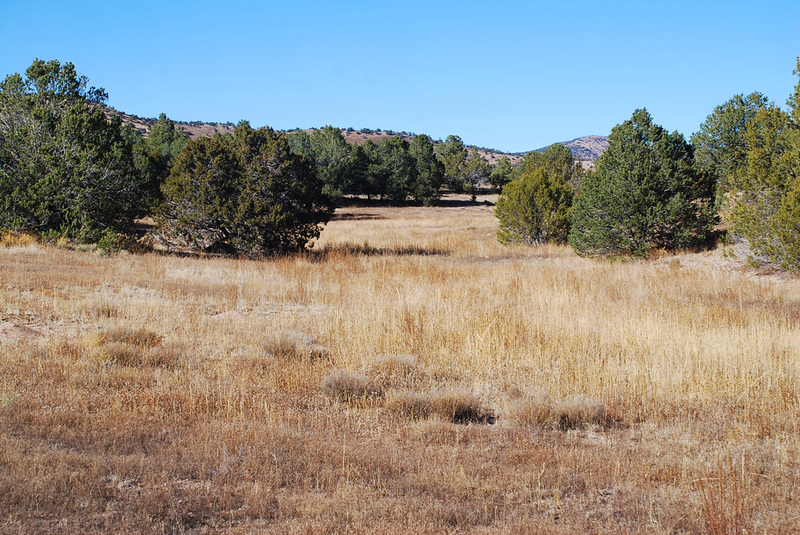 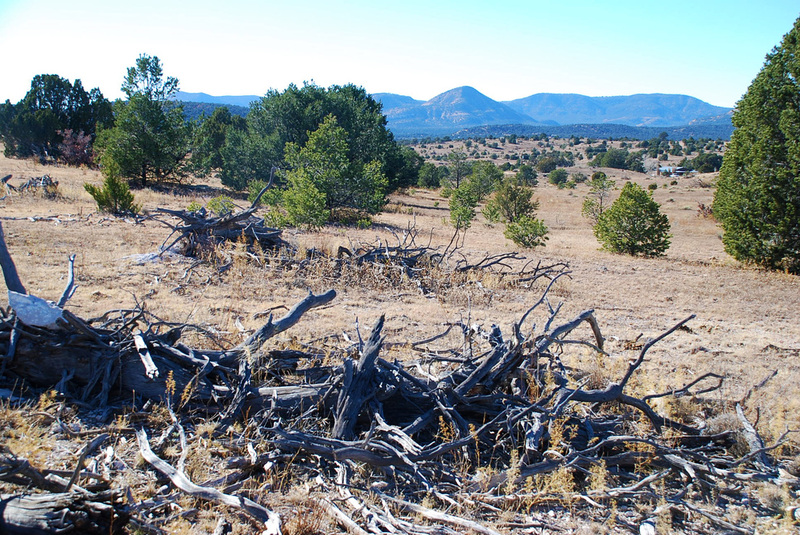 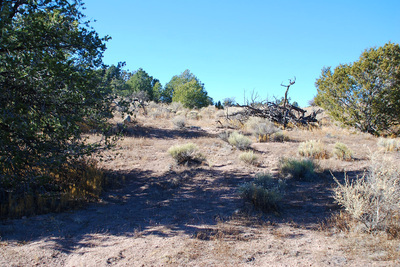 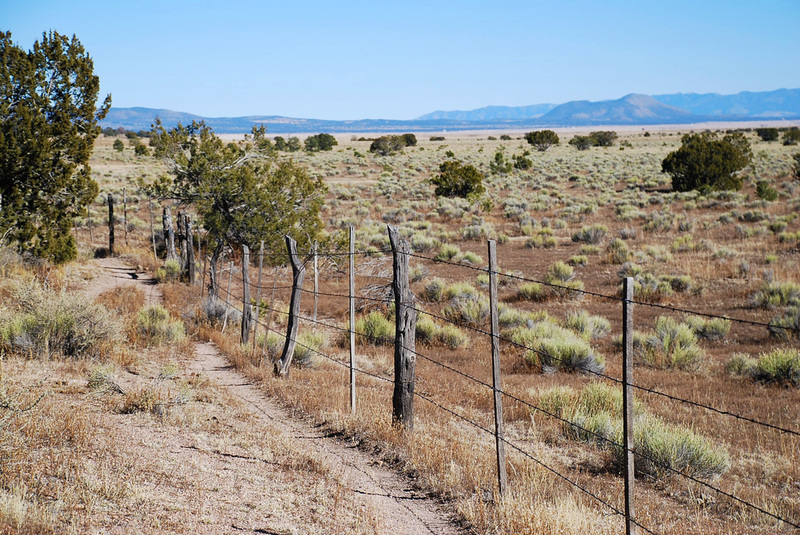 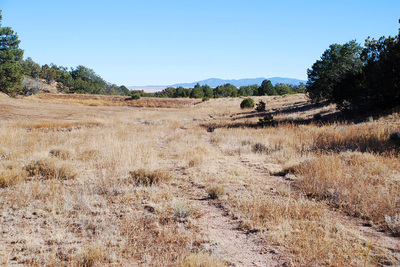 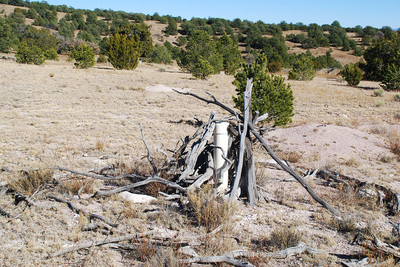 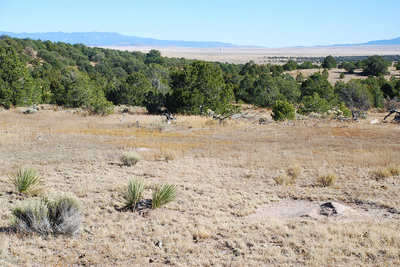 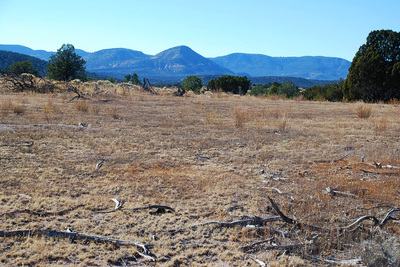 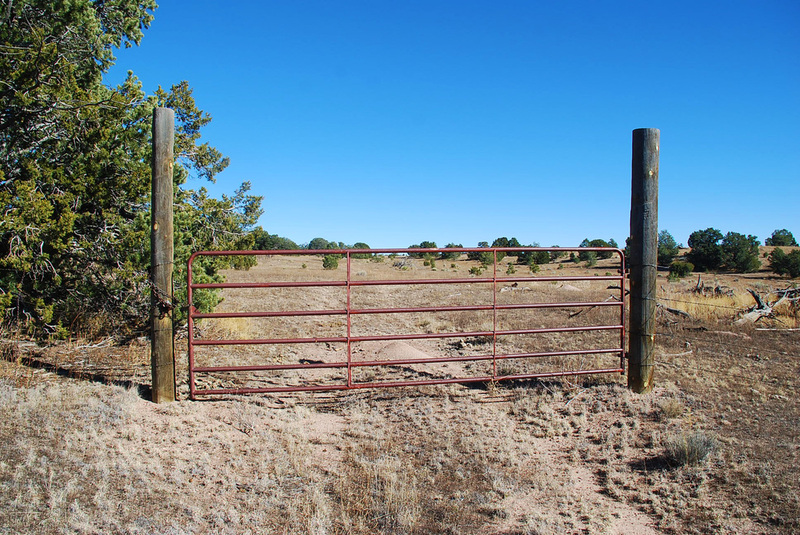 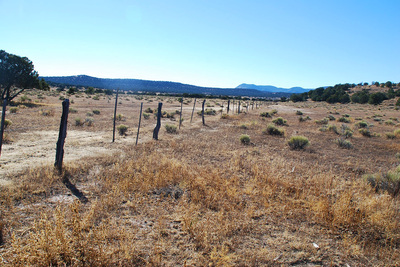 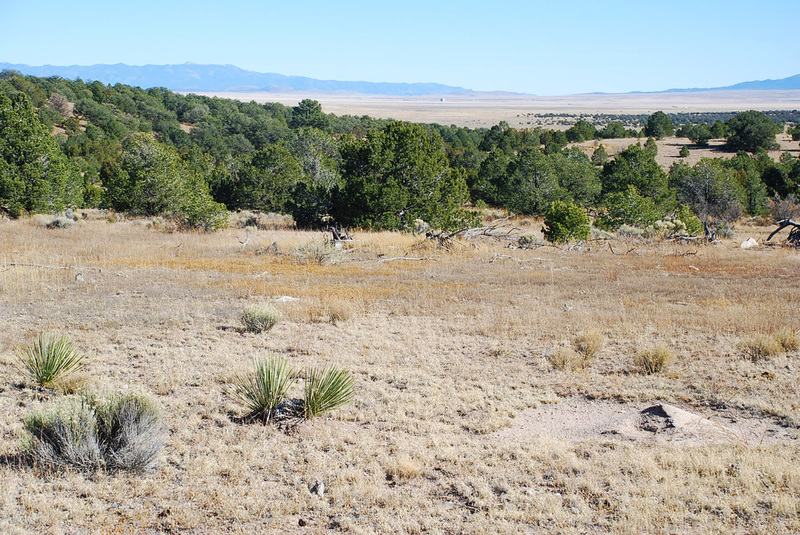 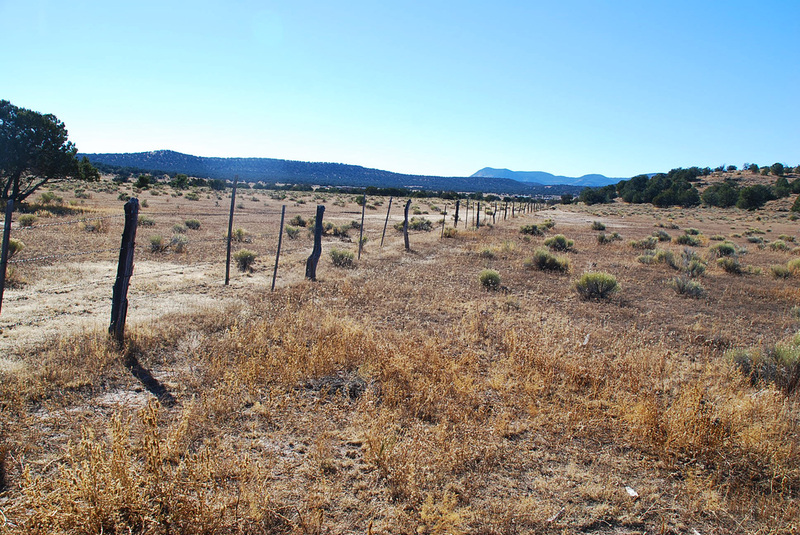 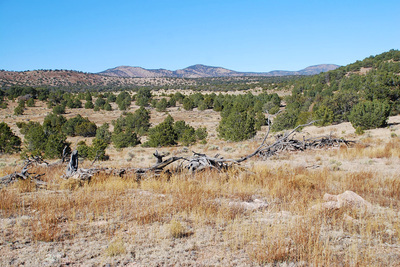 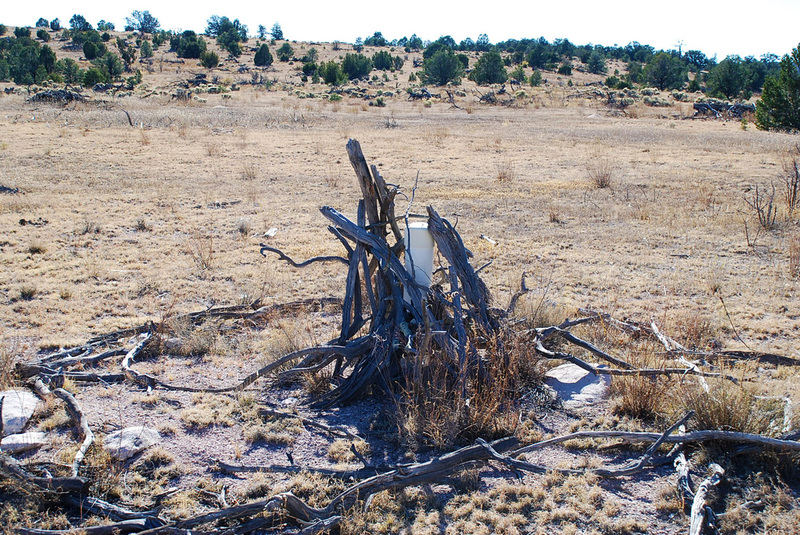 Ranch, farm, hunt and keep your horses right where you could build and live so close to the village of Datil, NM at the northern edge of the Gila Mountains. 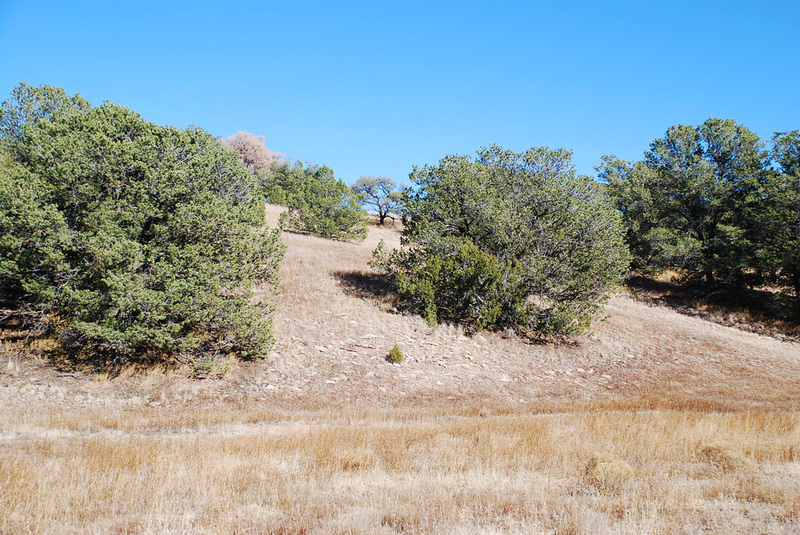 The altitude here is around 7,300 feet, and it shows: standing on the top of this property, you feel like you are on top of the world, with views all around towards the Datil Mountains, the Magdalena Mountains and across the Plains of San Augustin, the village of Datil, and Datil Canyon. 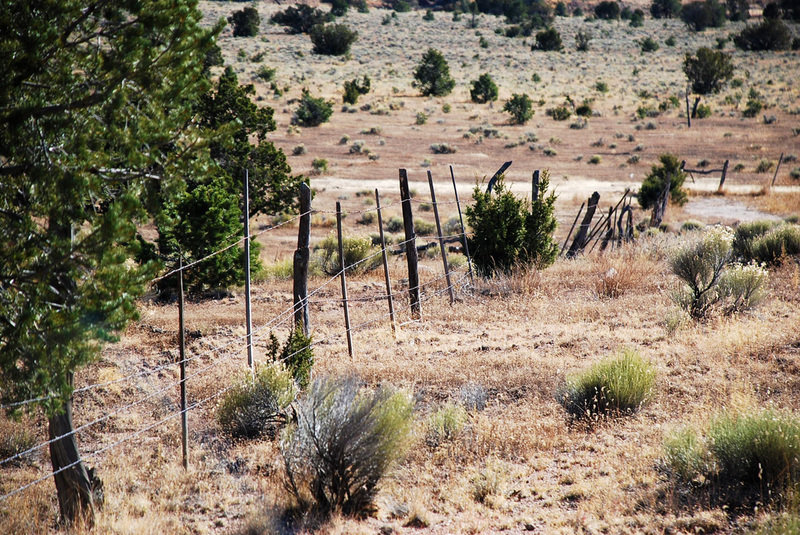 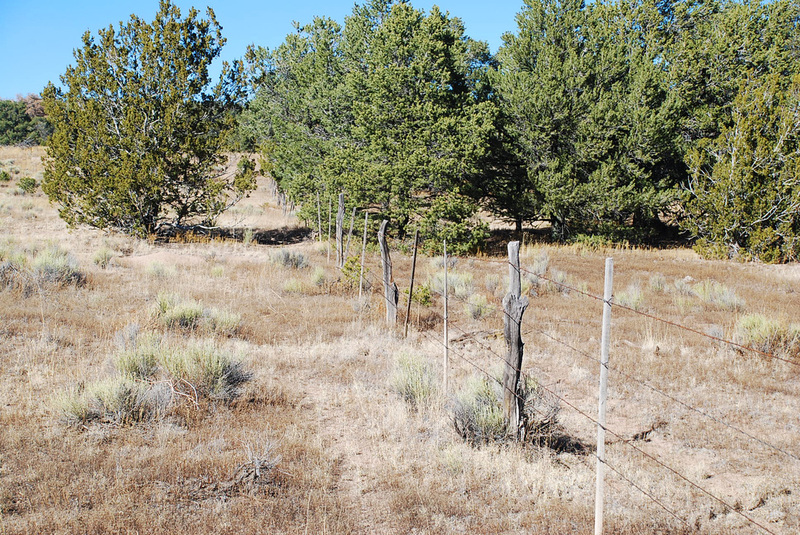 This ranch is fenced all-round with 4-string barbed-wire fencing, metal T-posts and wooden posts. Grama grass is plentiful, and portions of the ranch are wooded with pinion, cedar and pine trees for your livestock, mule deer and elk to find shade to bed under. 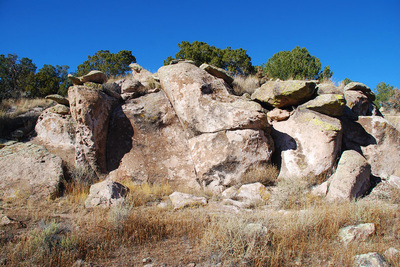 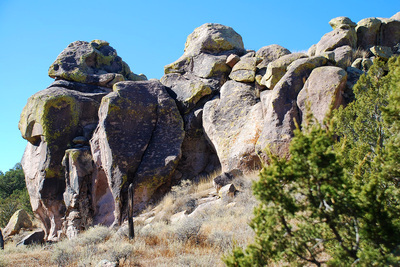 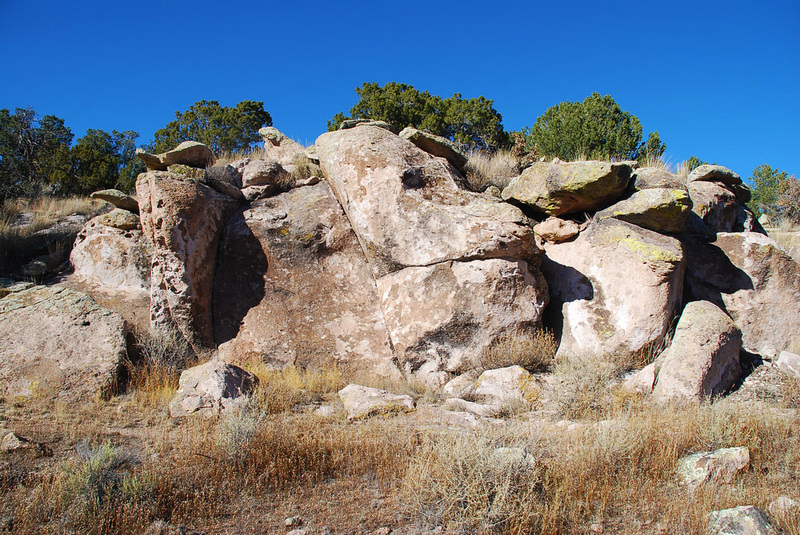 Stunning rock formations run along its south boundary and are visible from Highway 60. 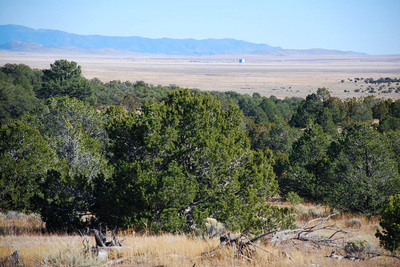 A 383 foot well was drilled and cased in 2004, its estimated yield being 8 gallons per minute. 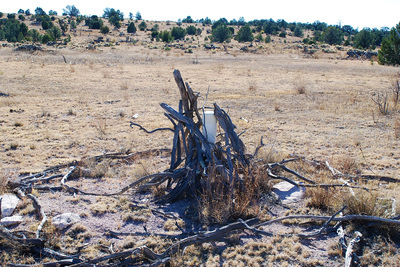 The owner decided to cap it and refrain from installing a motor until it is being used. 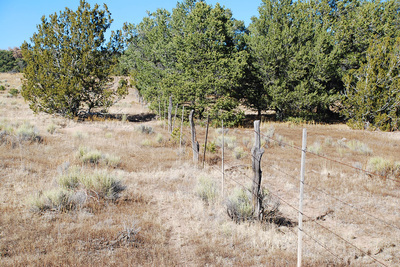 Public electricity and telephone run along the western boundary of the property. 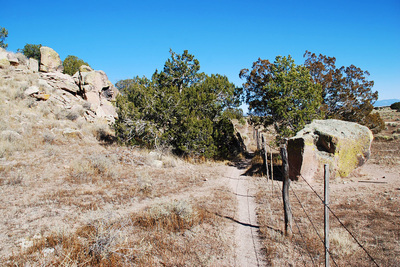 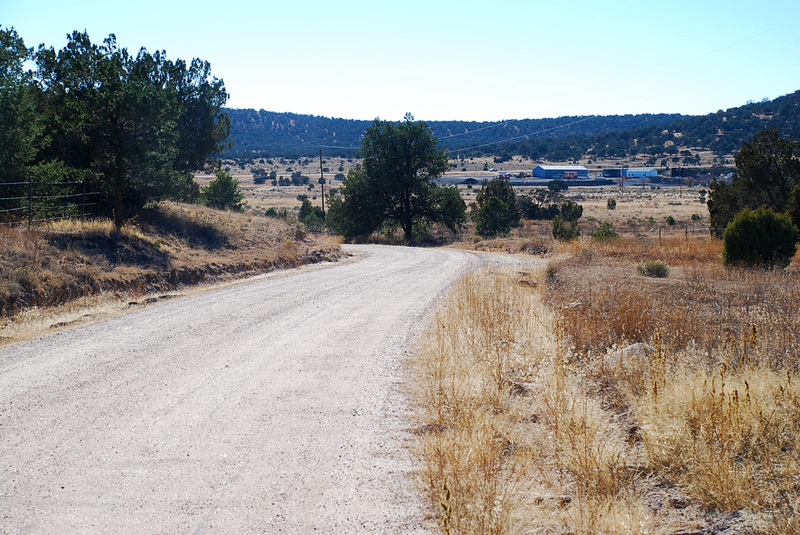 The county maintained access road running north of Hwy 60 guarantees easy access to "civilization" year-round. This is a prime property for anyone looking for an equestrian farm or small cattle operation just a mile from Datil for gas, a restaurant and motel, a butcher shop and your basic groceries, and 30 miles from Magdalena for schools, banks, gas and a hardware store as well as motels and several restaurants to choose from, and 50 miles from Socorro offering banking, a Walmart, and so much more.